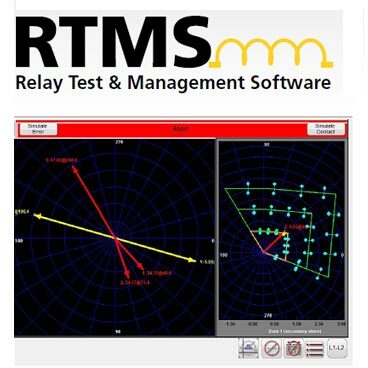 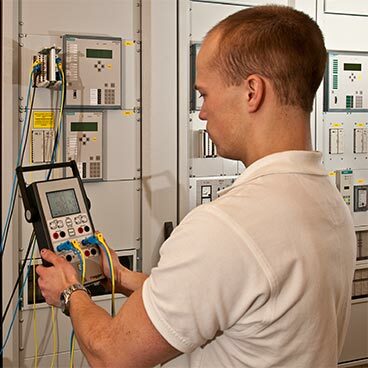 The multiple protection function of today’s protection relay systems requires a new level of sophisticated test hardware and software to completely analyse the operation of the unit in a "real life" situation. 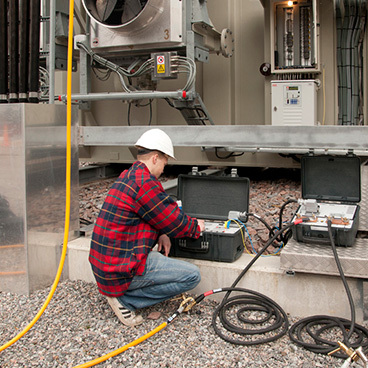 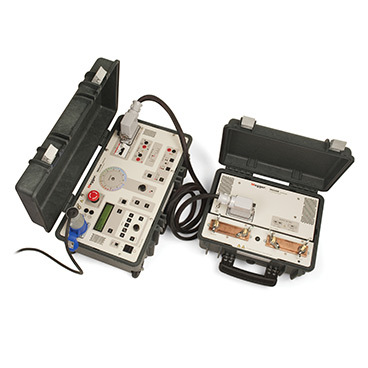 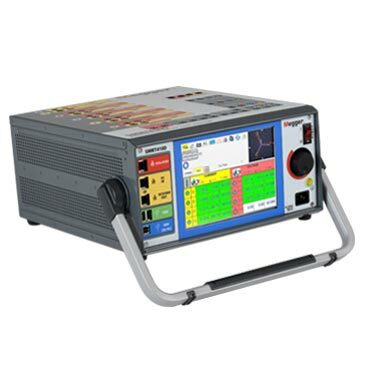 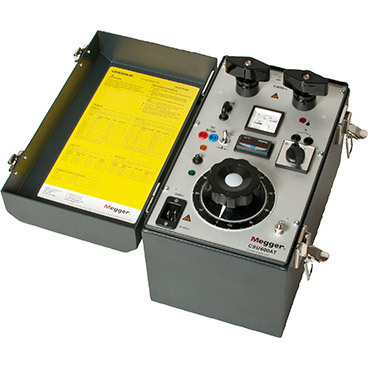 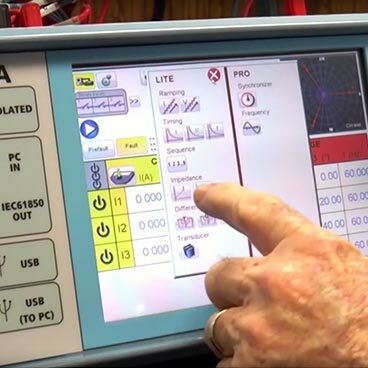 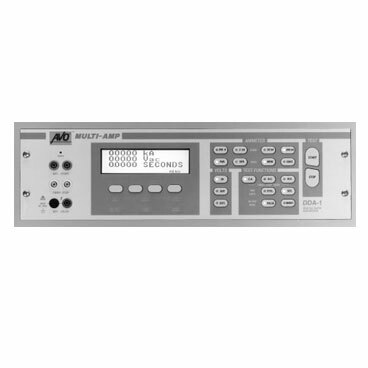 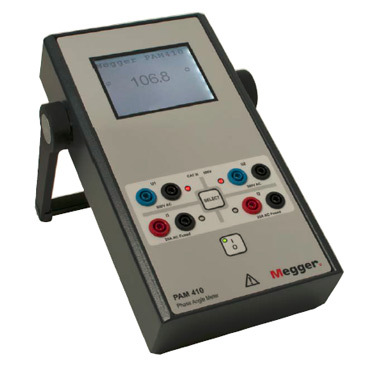 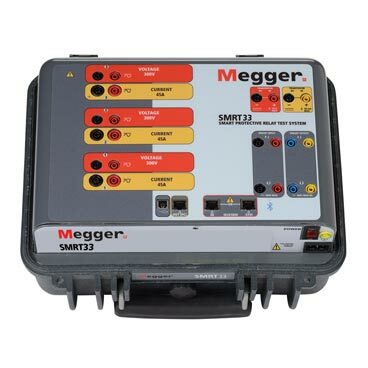 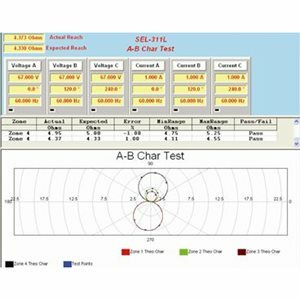 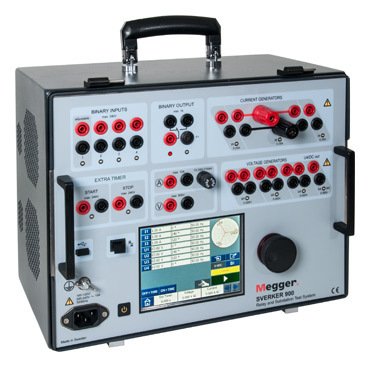 Every facet of relay testing can be handled with the comprehensive line of relay test equipment from Megger. 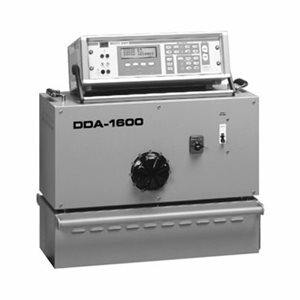 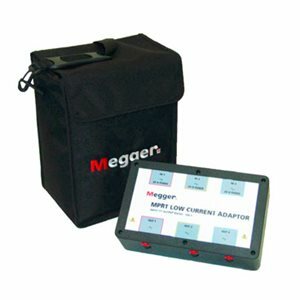 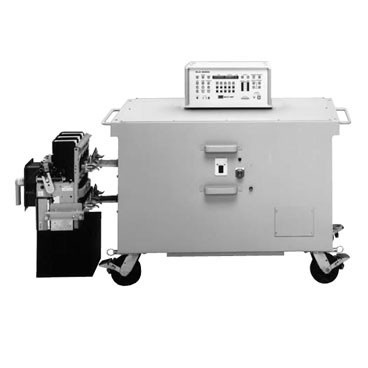 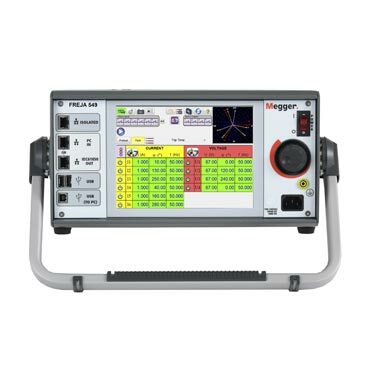 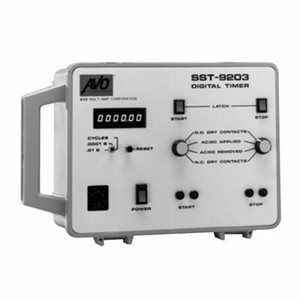 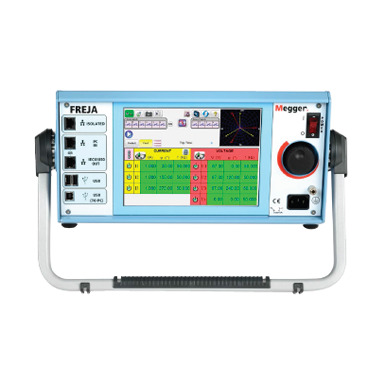 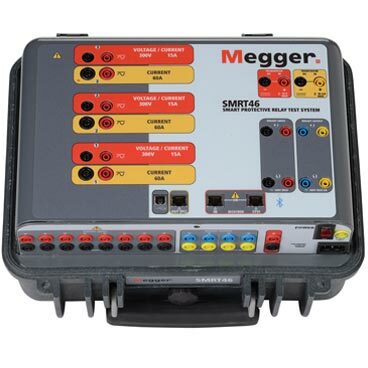 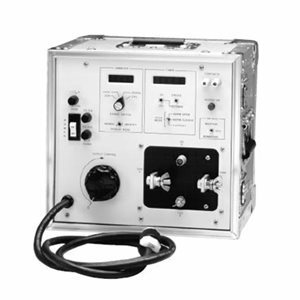 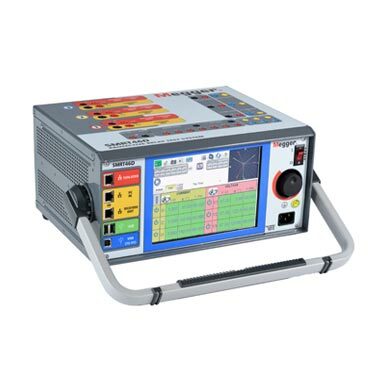 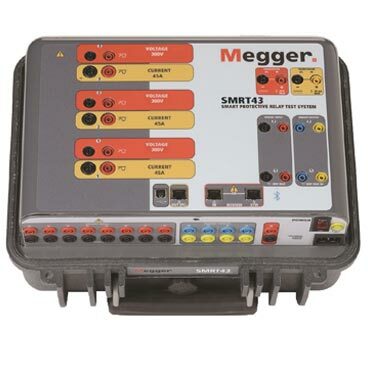 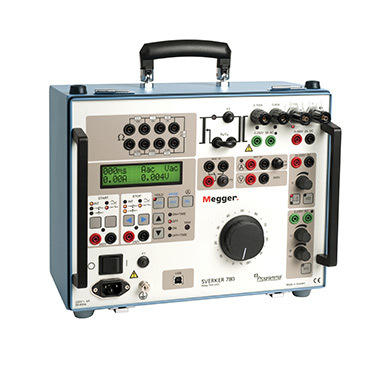 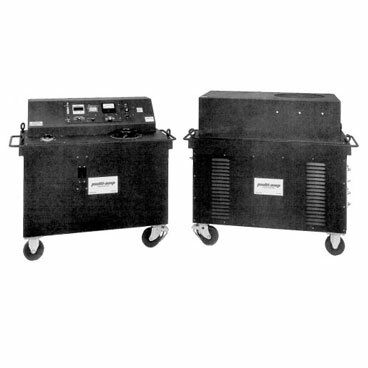 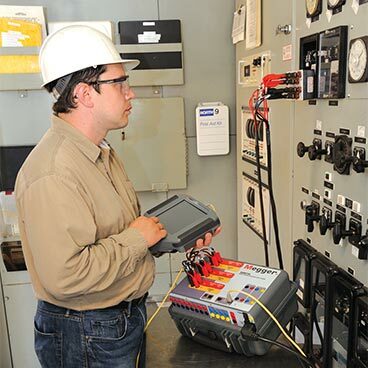 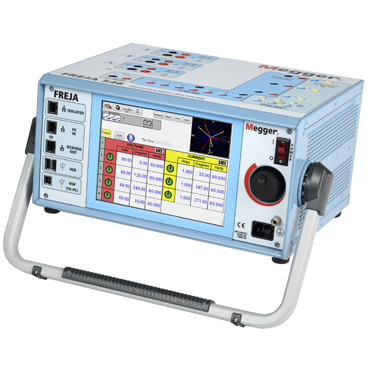 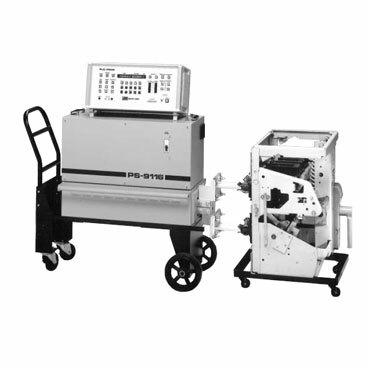 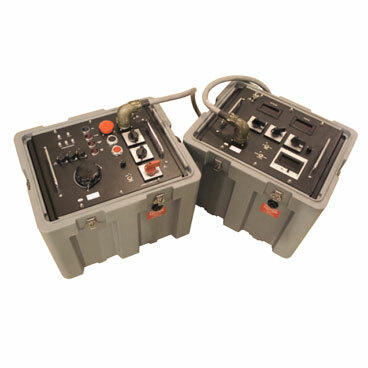 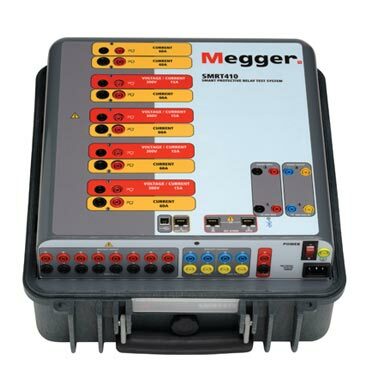 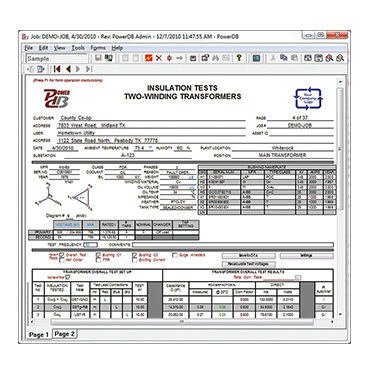 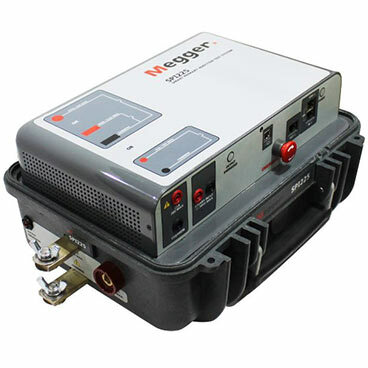 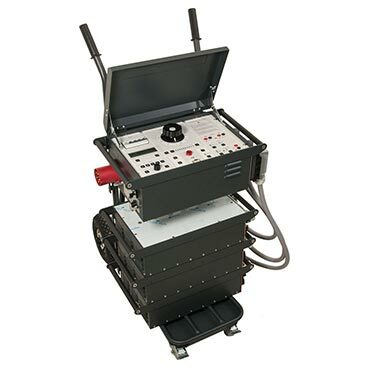 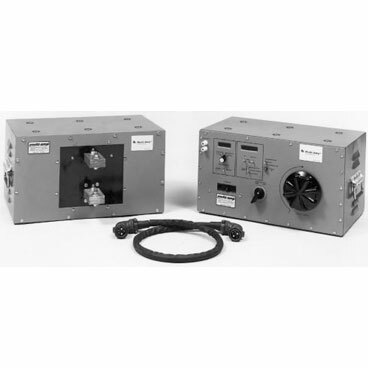 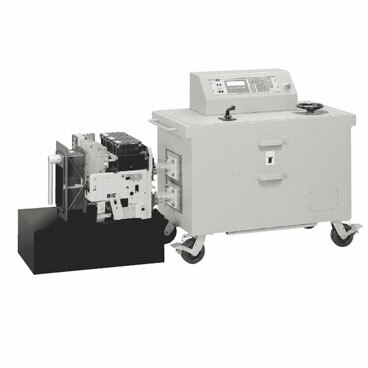 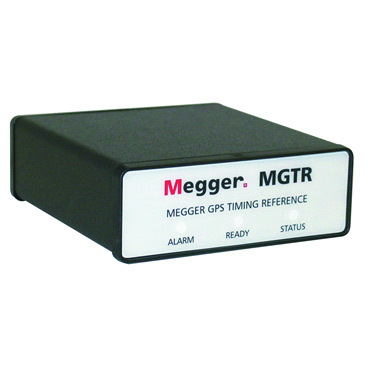 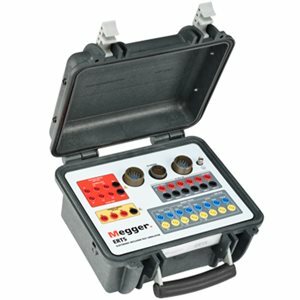 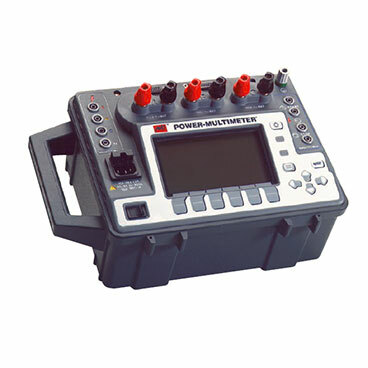 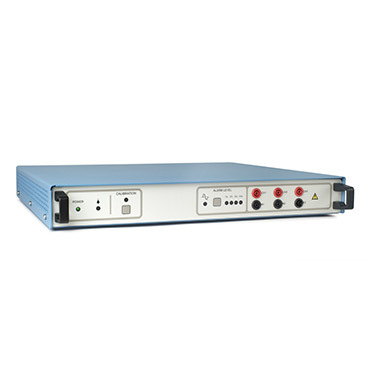 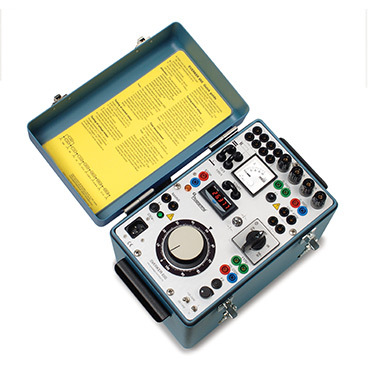 Megger is the industry leader in relay testing, having developed the first software-driven protective relay test system in 1984, and continuing to provide models from computer-controlled to manually operated test sets in portable and laboratory styles for every relay testing need.